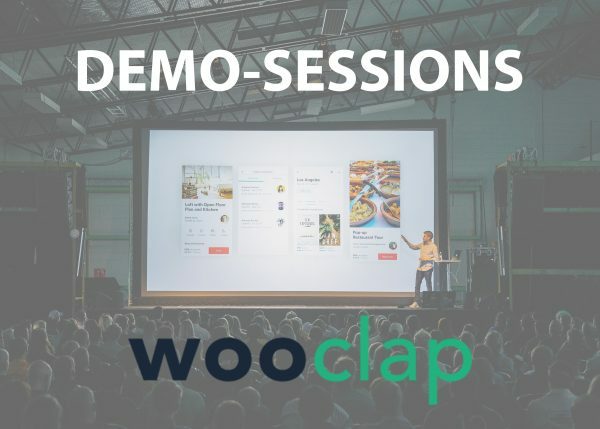 Interested to join a Wooclap demo session to inform you about educational applicability and functionalities of this audience response tool for live voting? Sign up now! 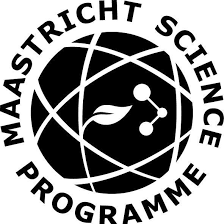 From Monday 7 January, 13 students of the Maastricht Science Programme (MSP) will study historical plant books from Maastricht University’s Special Collections during a 4-week research project. We interviewed UM colleagues and students and experts from IBM about the current and future role of AI in education. 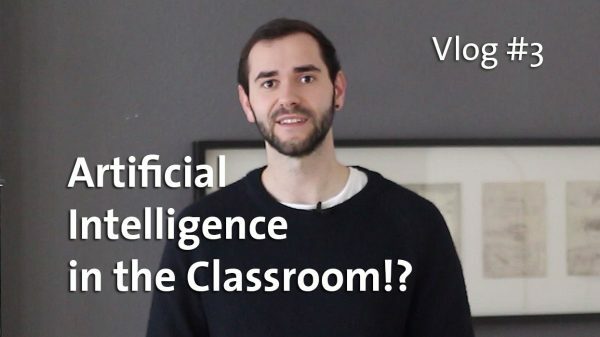 In addition, you will hear more about the AI inside the classroom sessions, which took place shortly before the Christmas break. 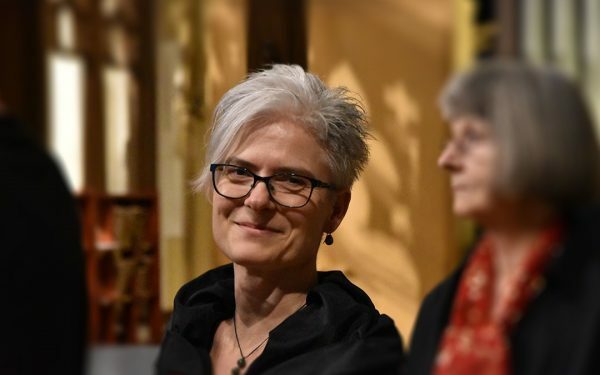 Congratulations for Gaby Lutgens, UM Library coordinator of Blended PBL Support. If you forward or share email updates, always use an archived version without subscriber information. 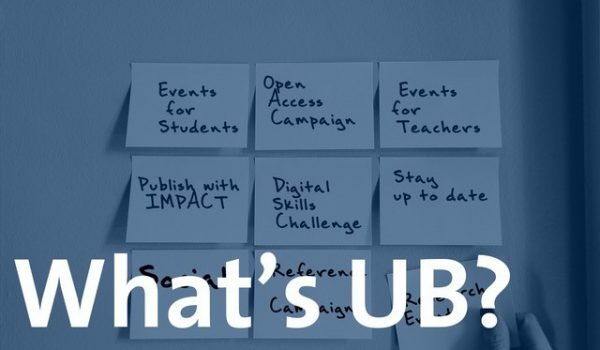 Follow this link to the Library+ Education update archive.